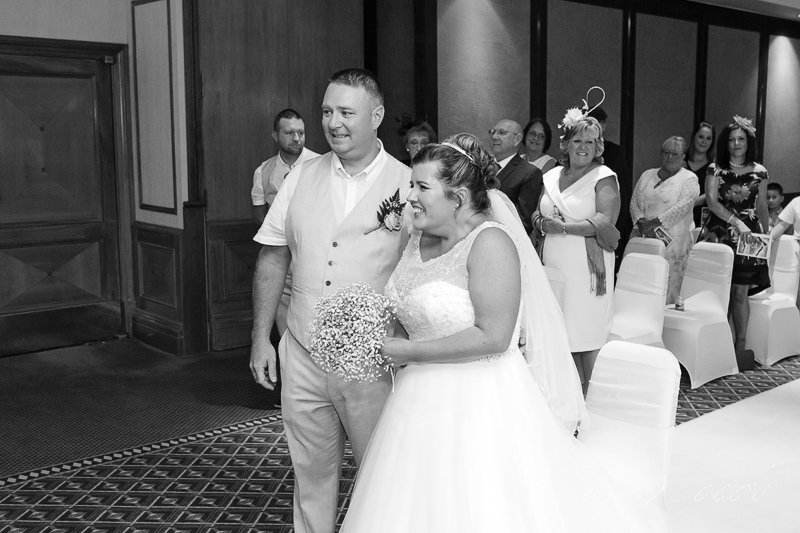 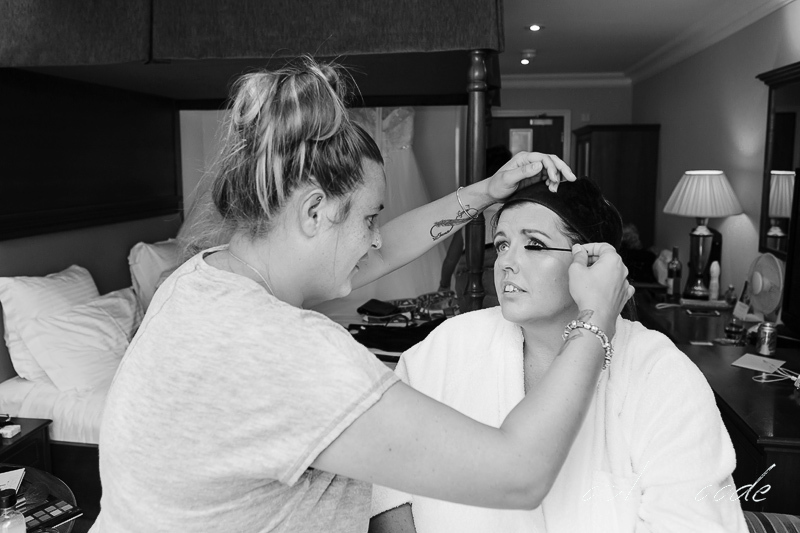 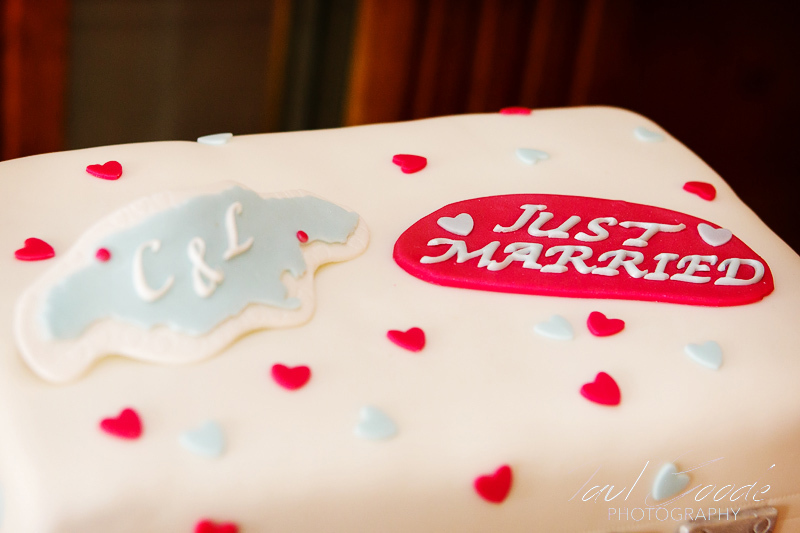 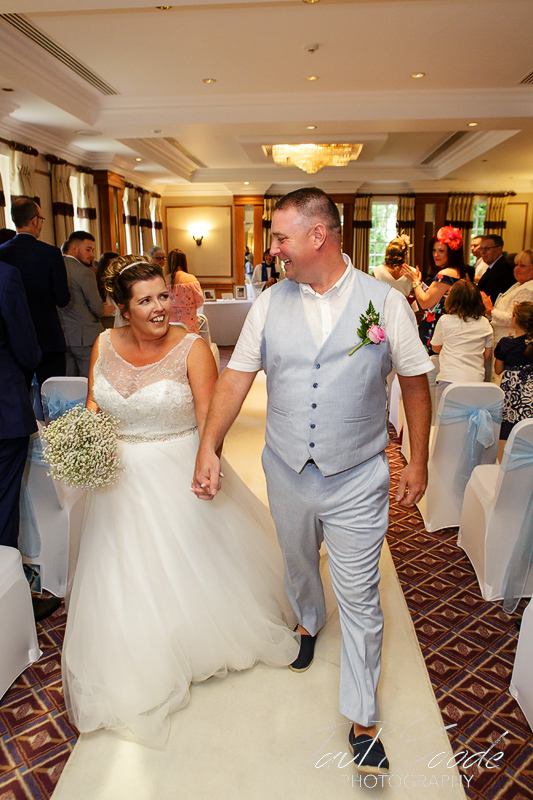 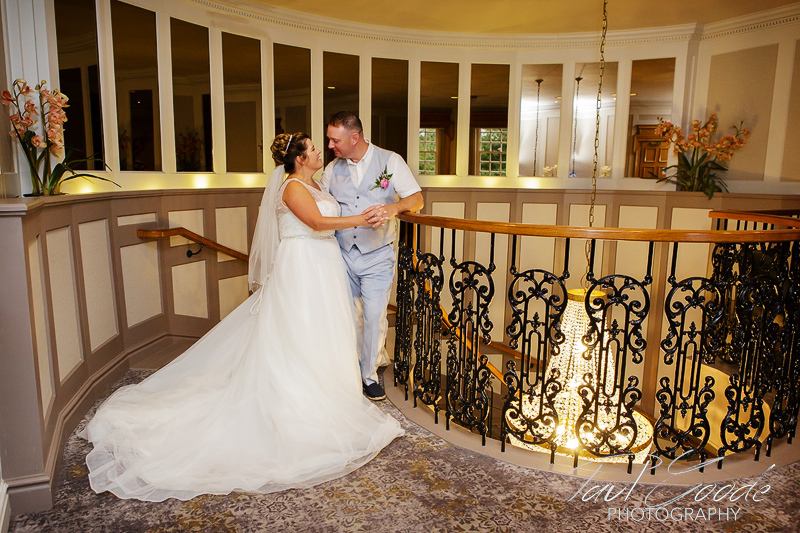 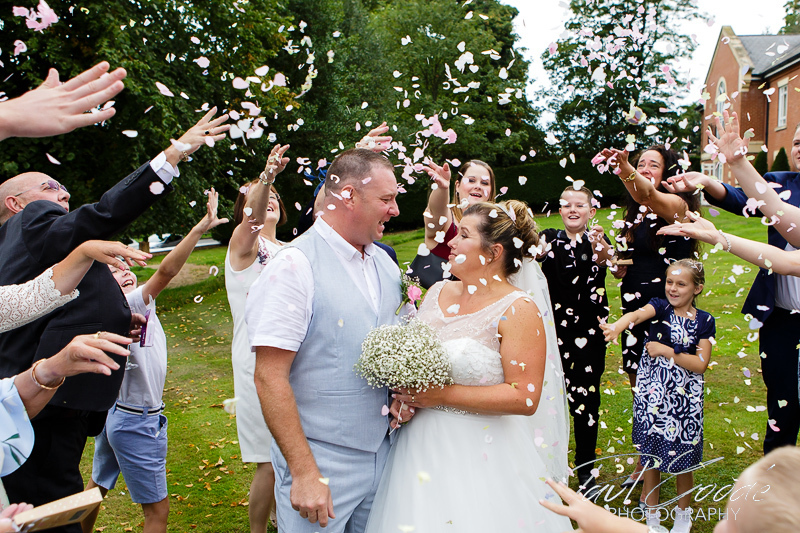 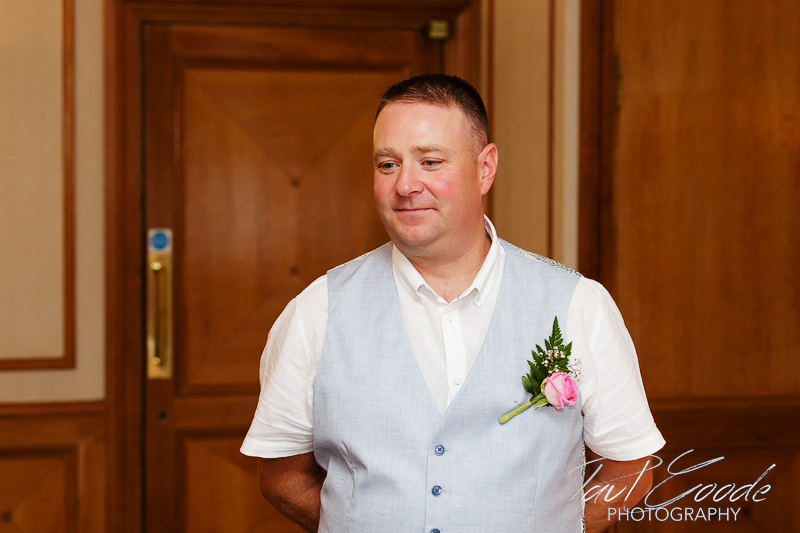 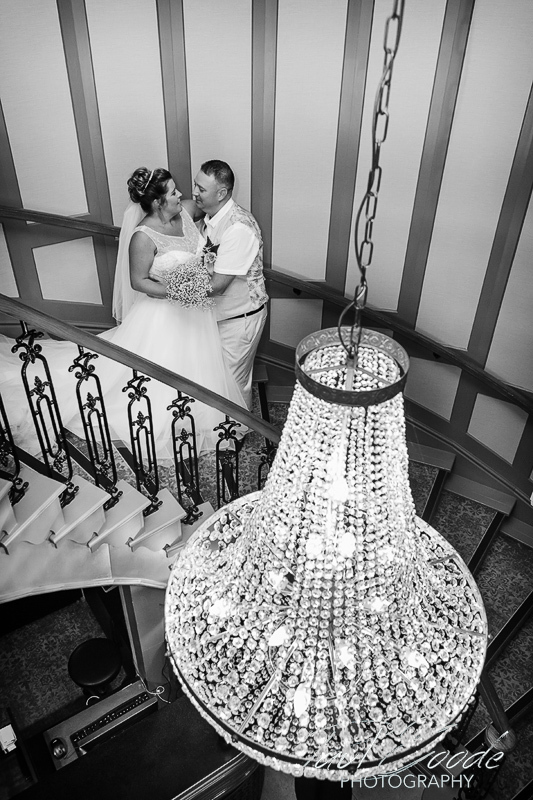 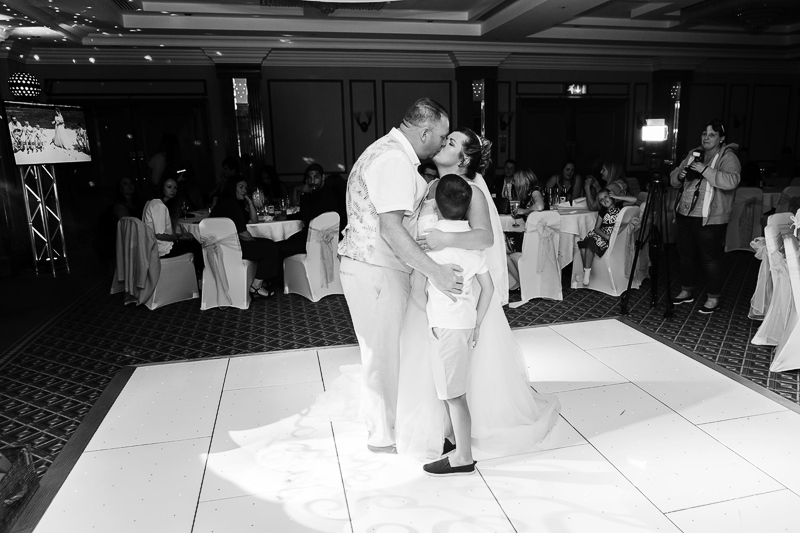 Claire and Lee had recently returned home from getting married in Jamaica and were now looking forward to celebrating with their friends and family back in the U.K.. 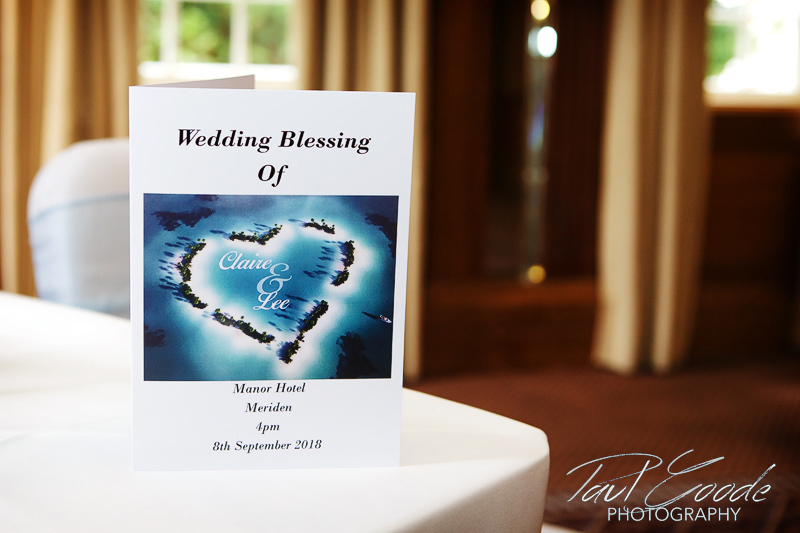 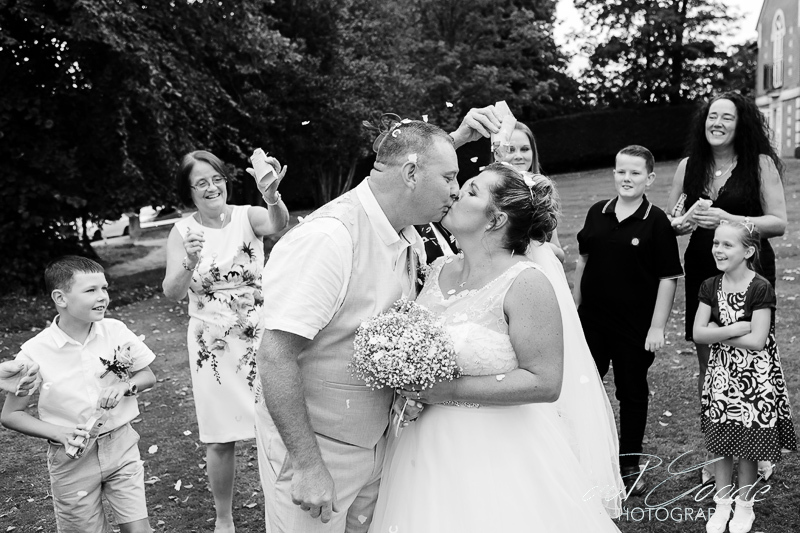 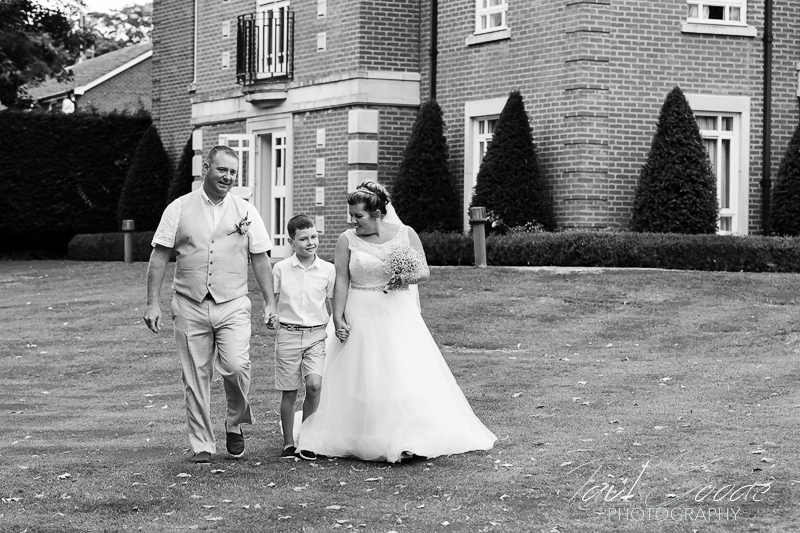 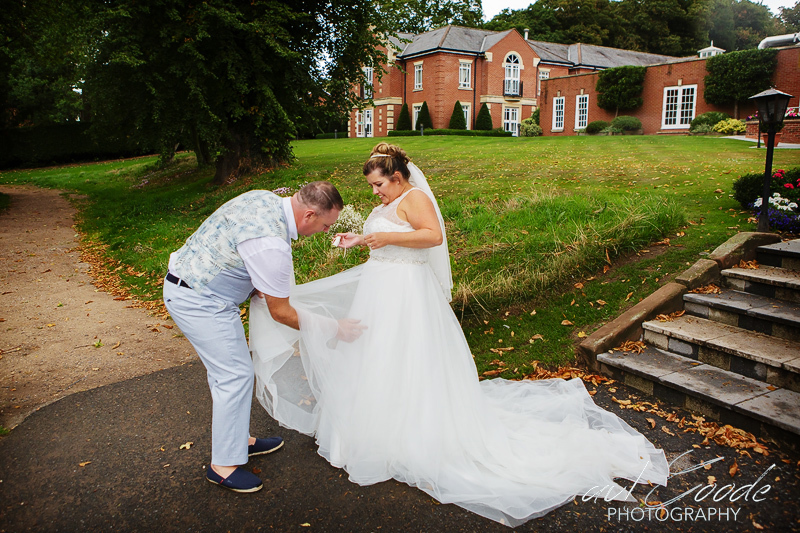 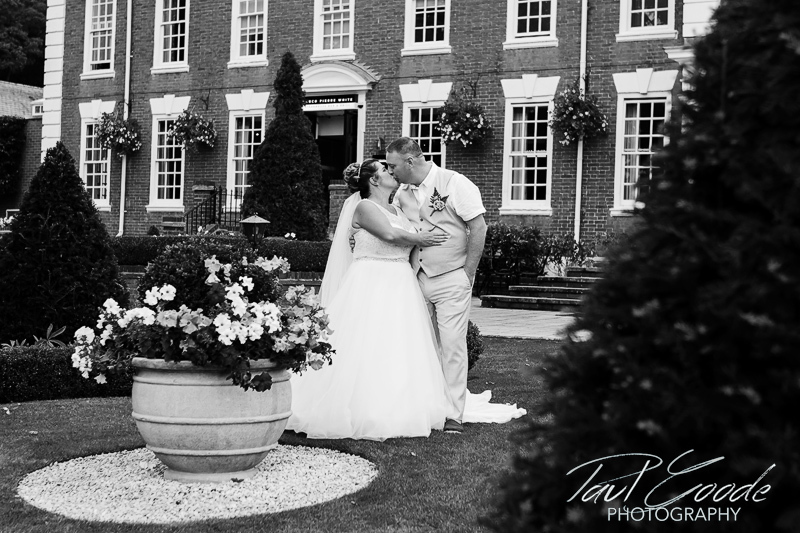 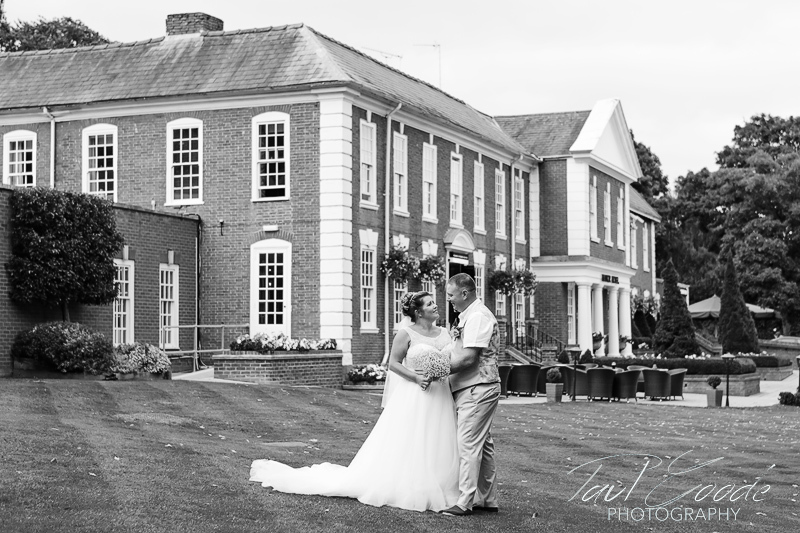 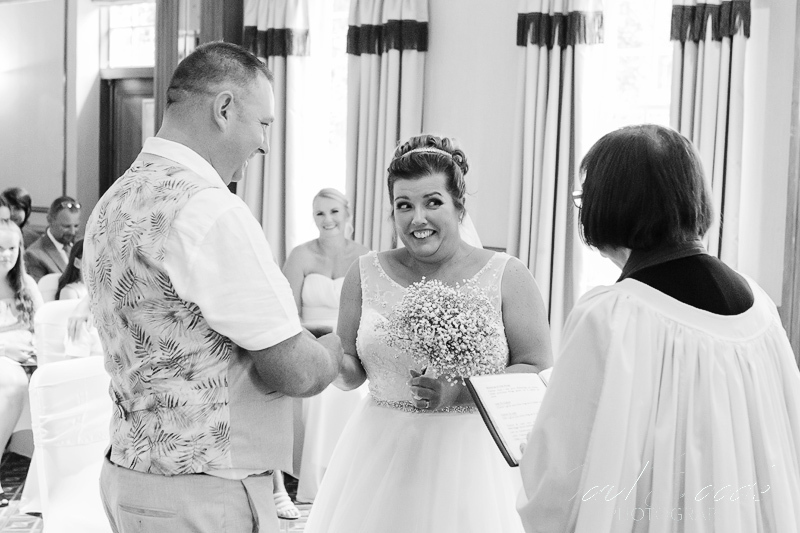 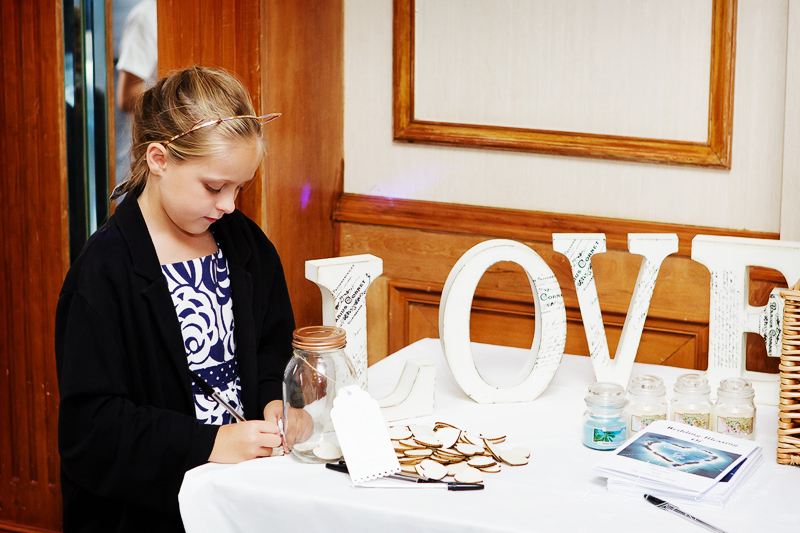 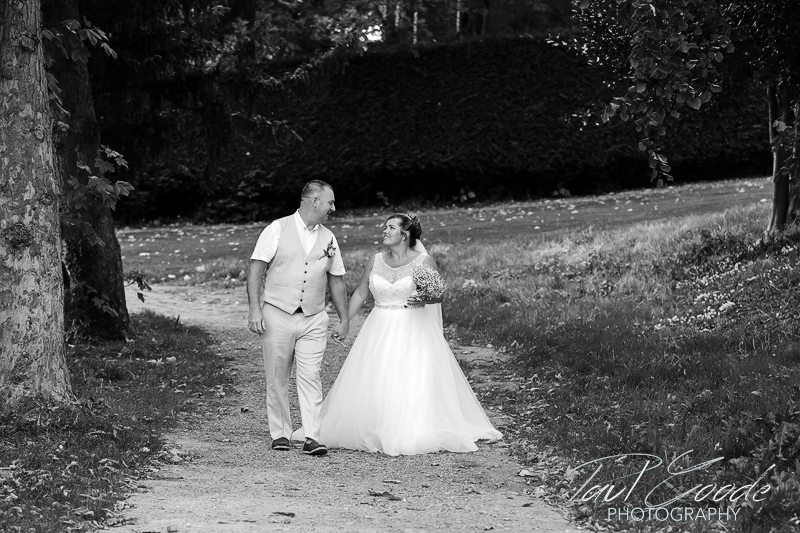 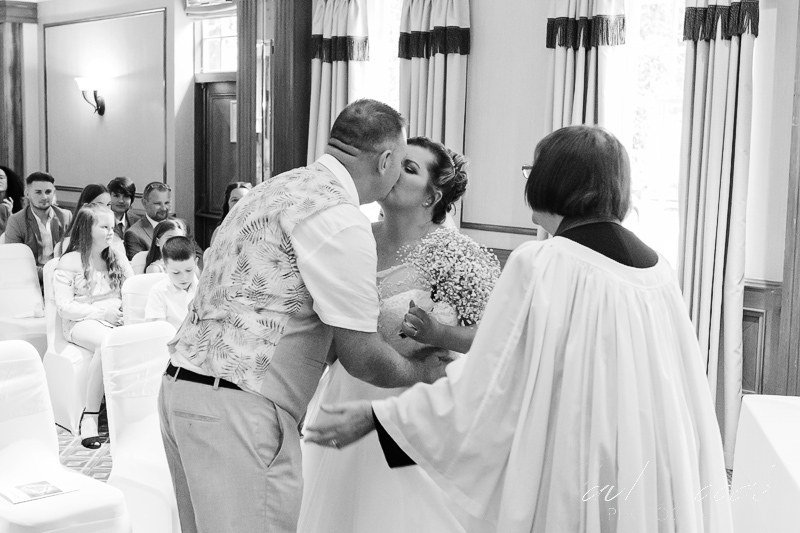 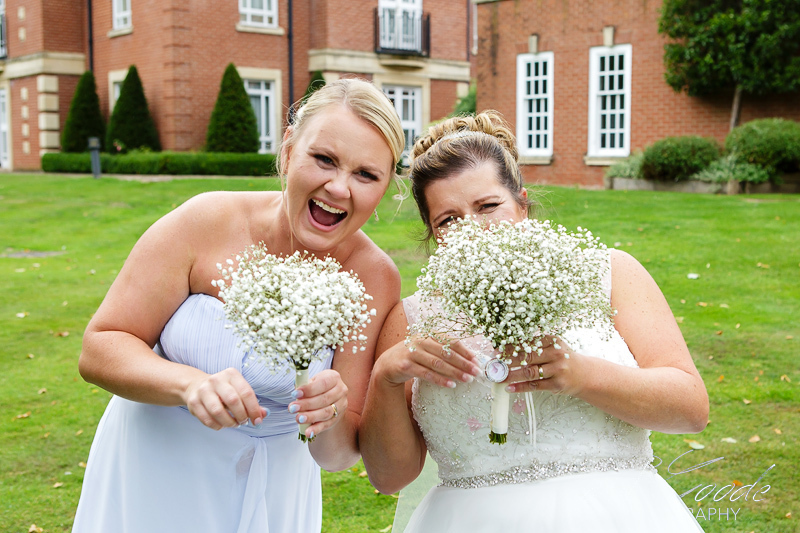 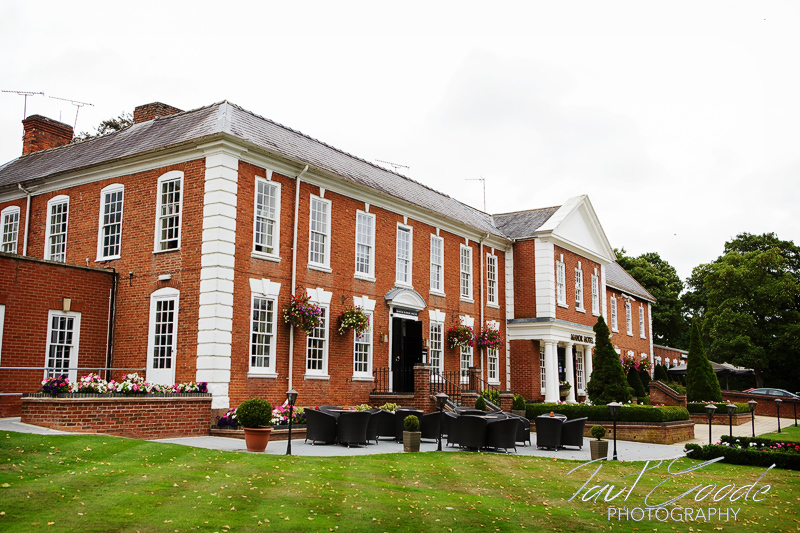 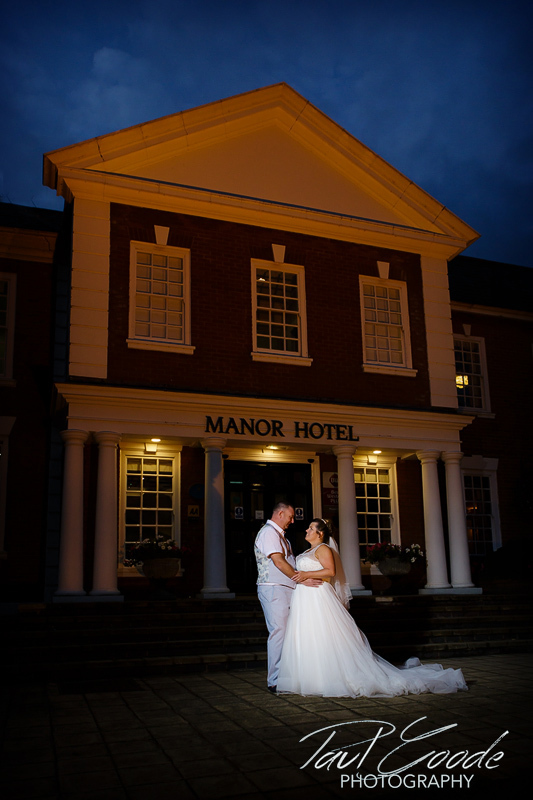 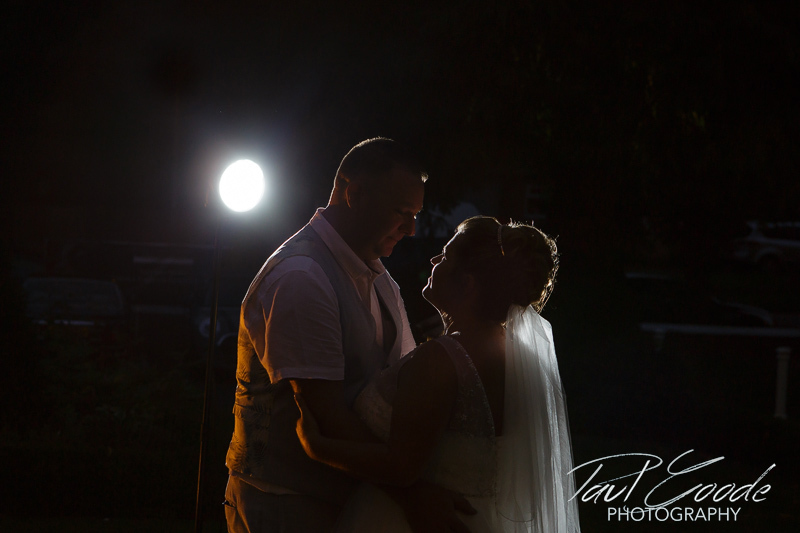 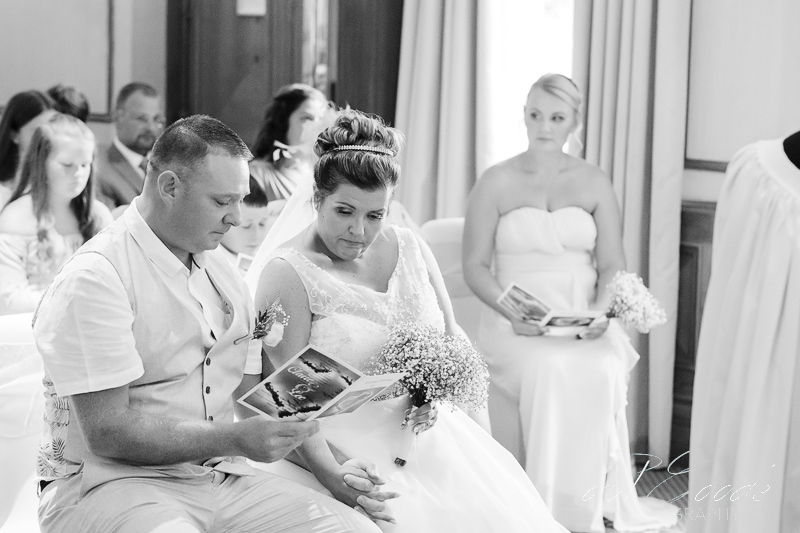 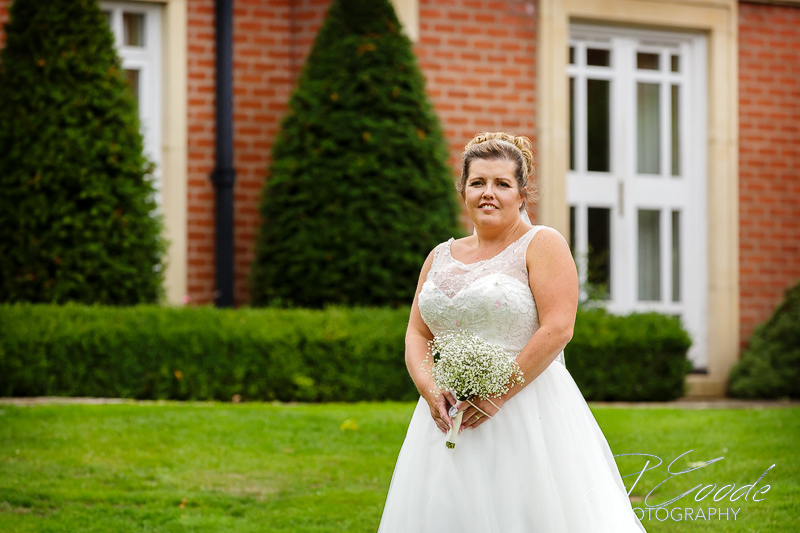 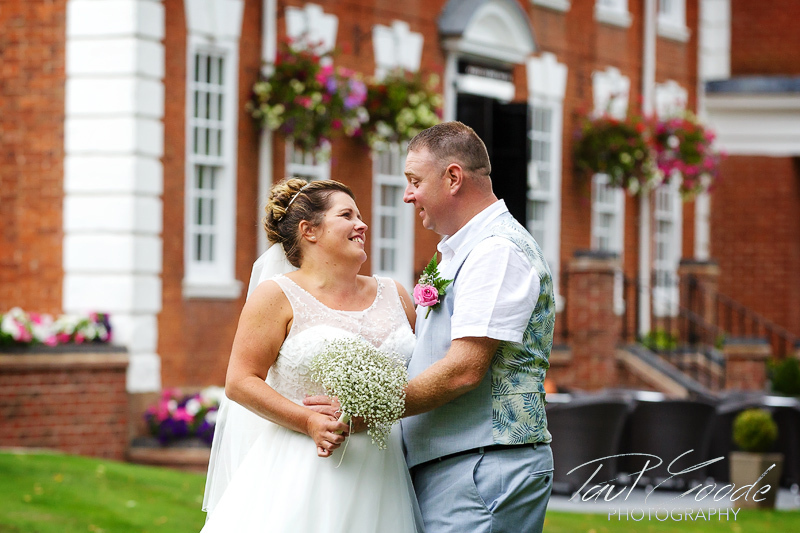 They had asked me to provide wedding photography at The Manor Hotel Meriden for their blessing ceremony. 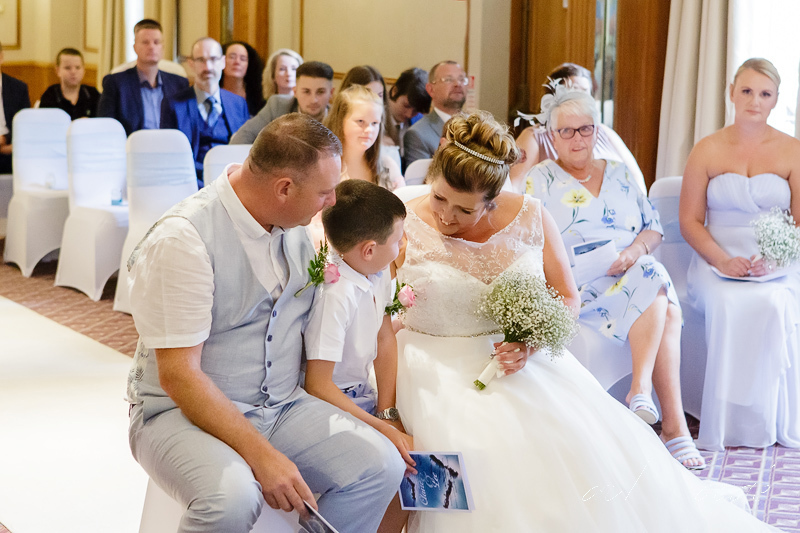 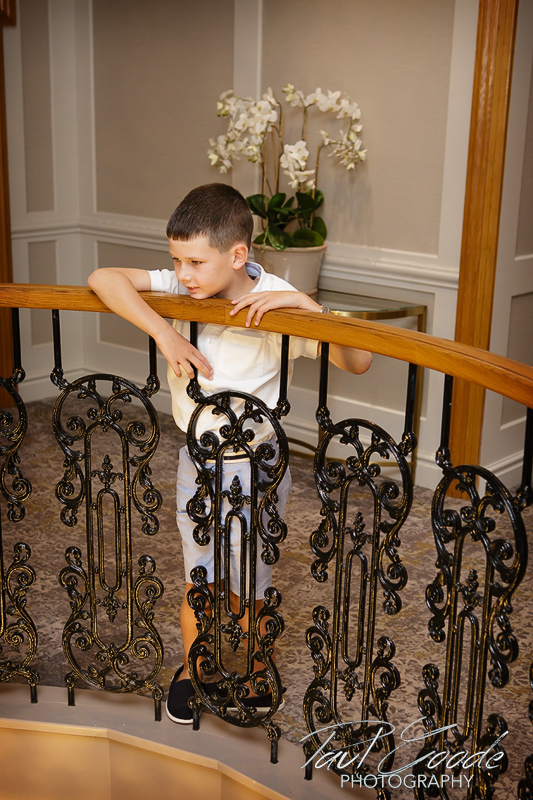 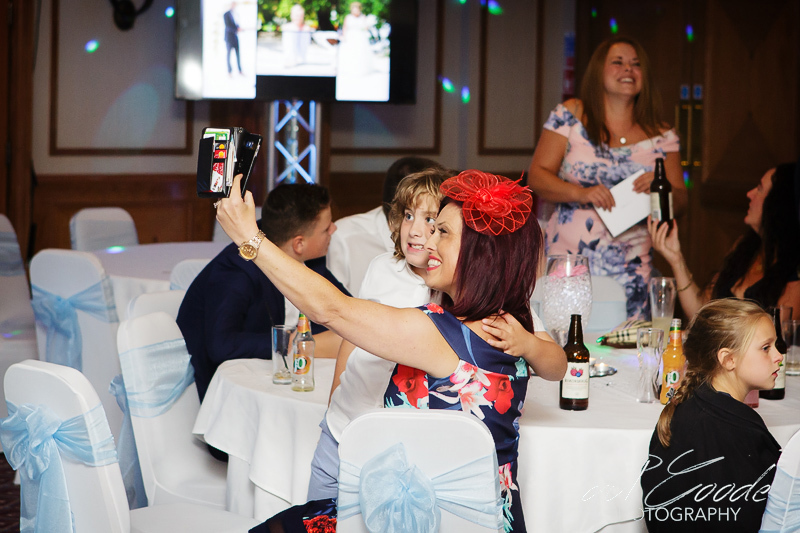 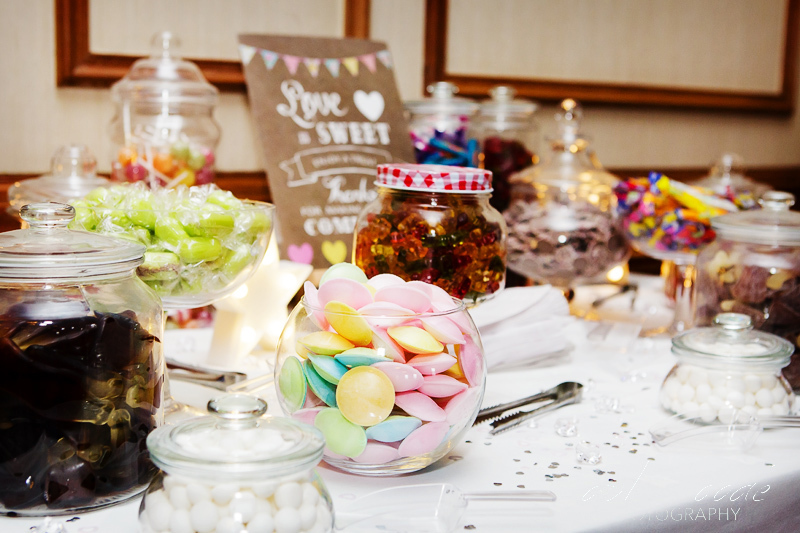 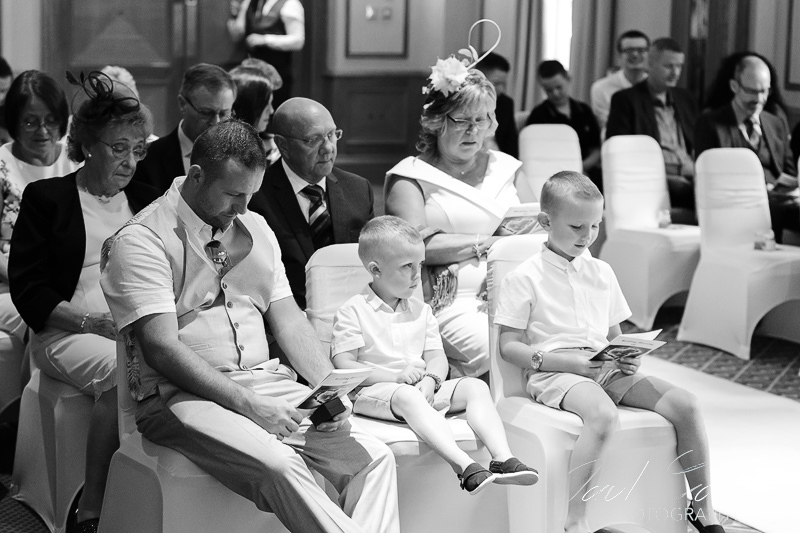 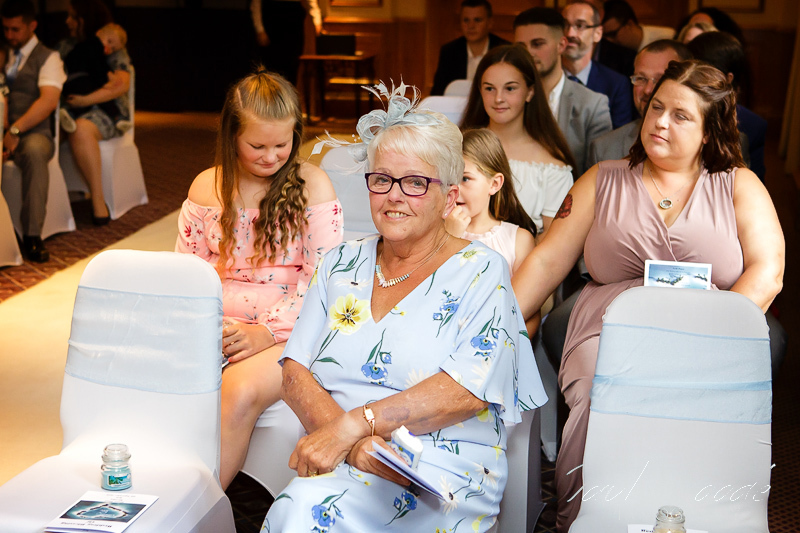 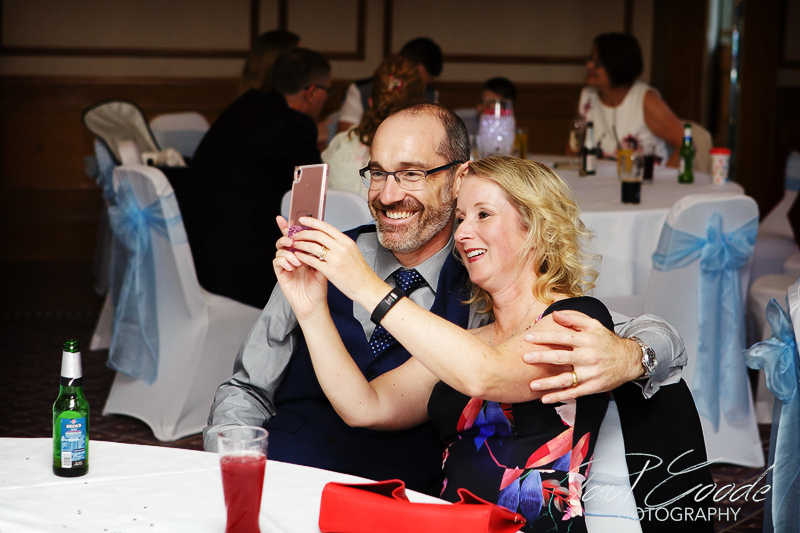 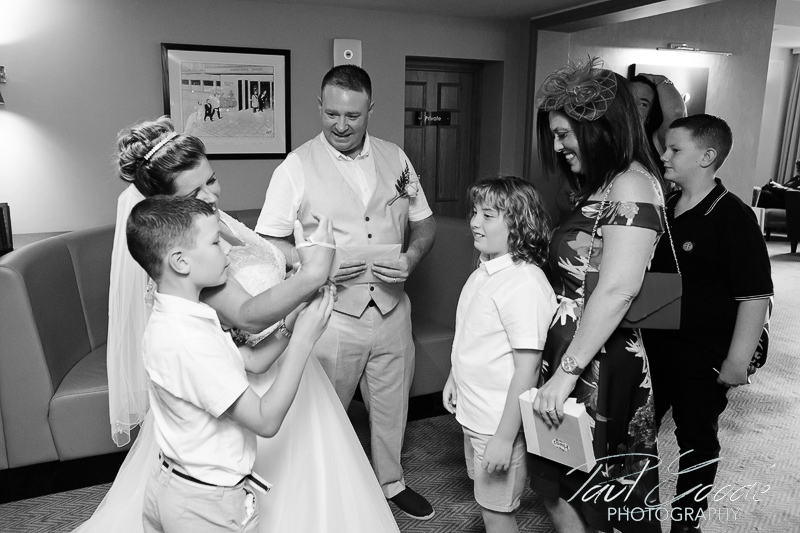 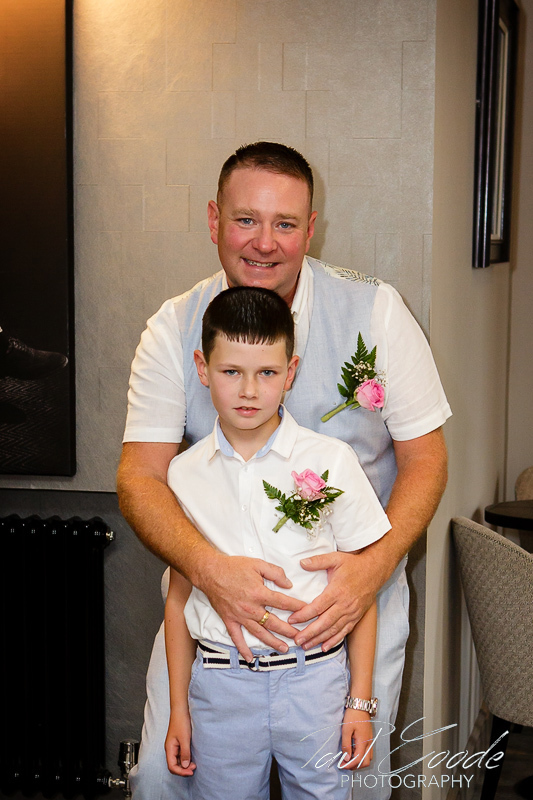 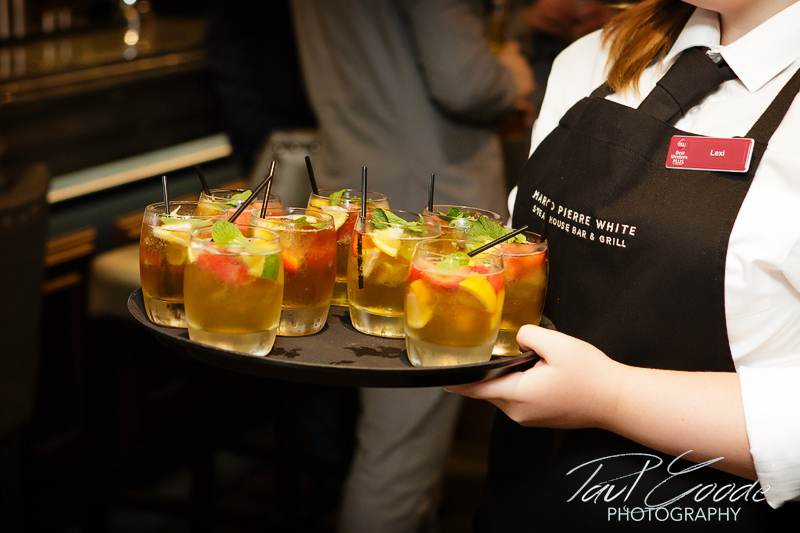 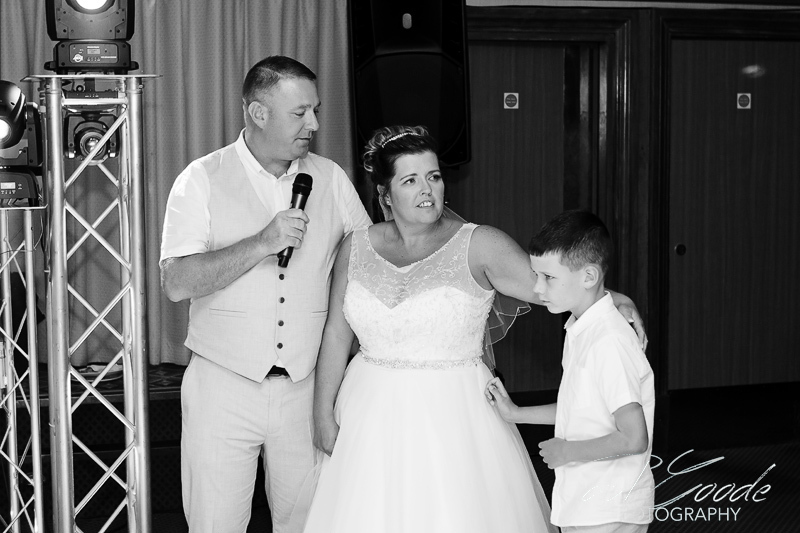 As I arrived at The Manor, Claire was making her last minute preparations, whilst Lee and their son Harry had a chance to relax and meet up with family and friends. 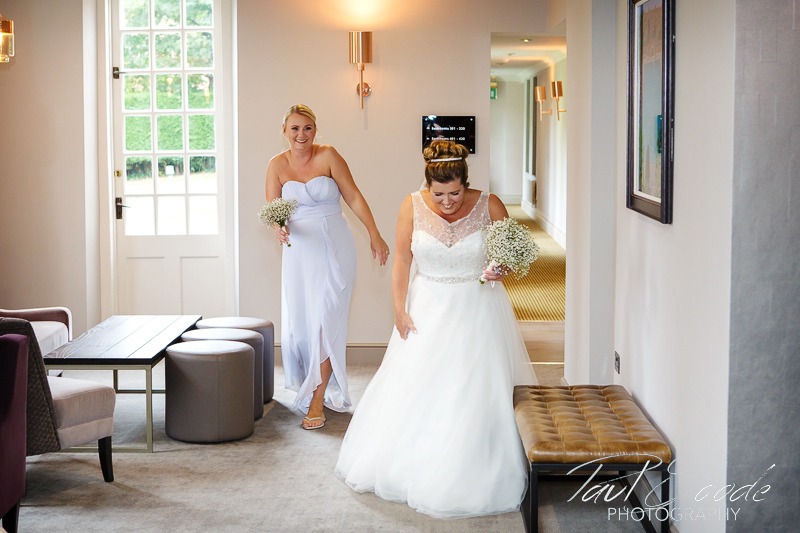 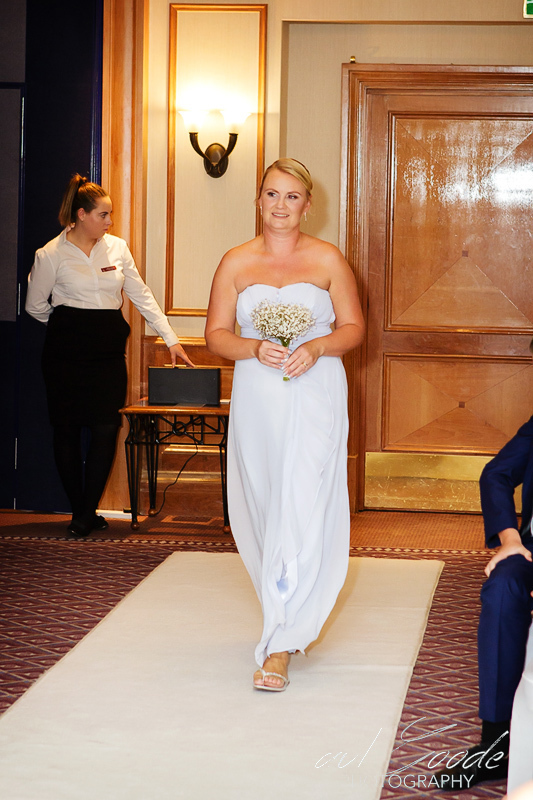 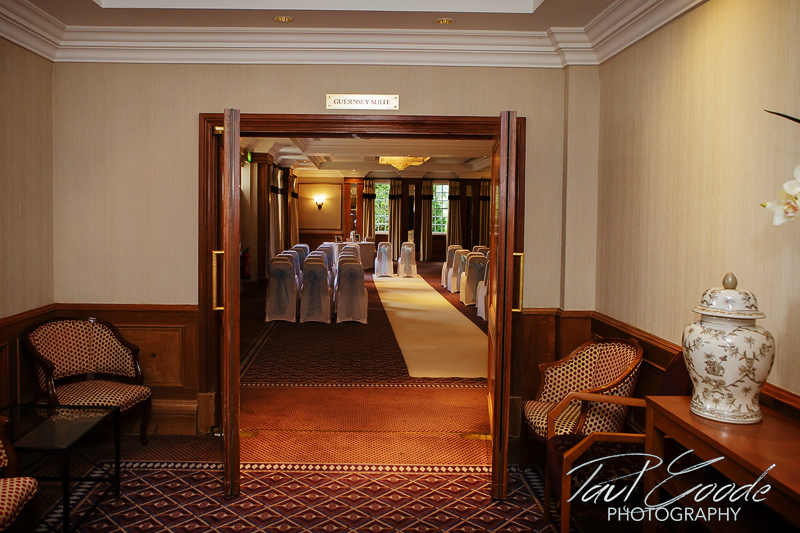 It was soon time for the ceremony so everyone made their way into the Guernsey Suite. 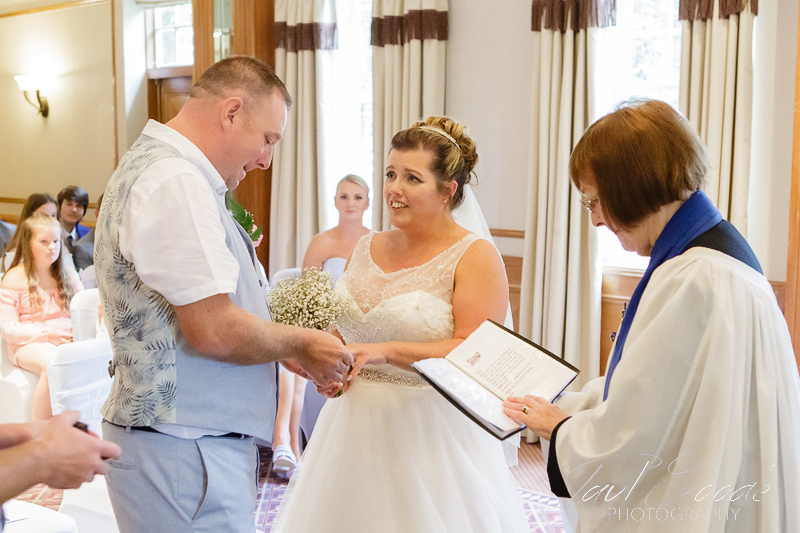 Claire was escorted by Harry who gave her away and then a very personal blessing ceremony was enjoyed by all. 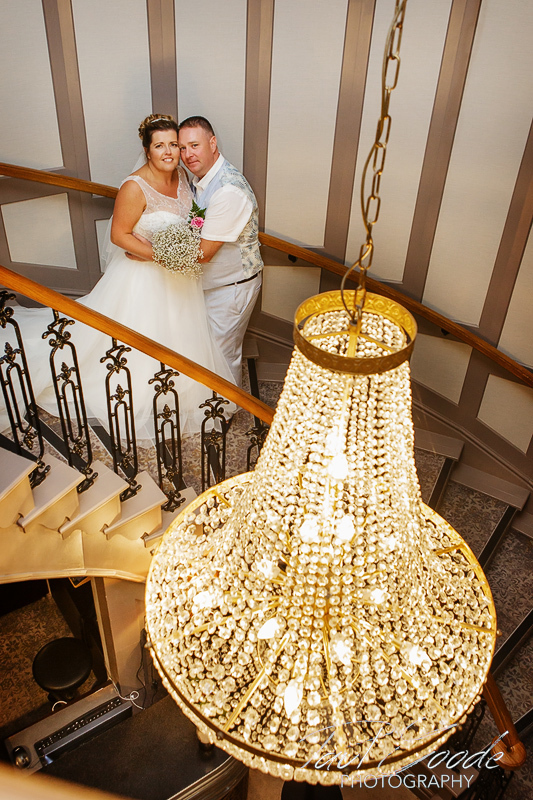 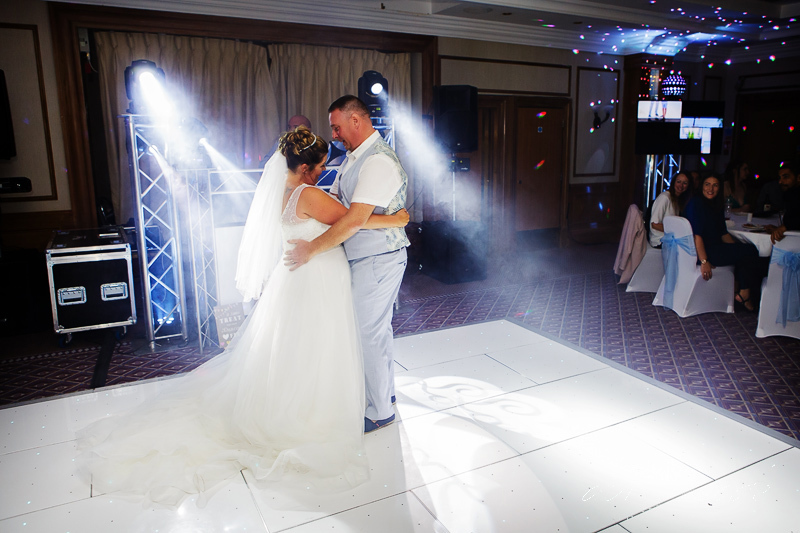 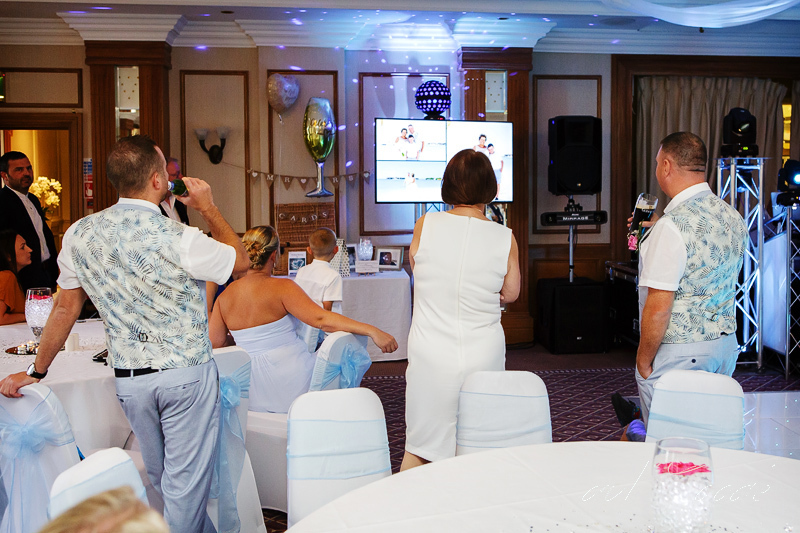 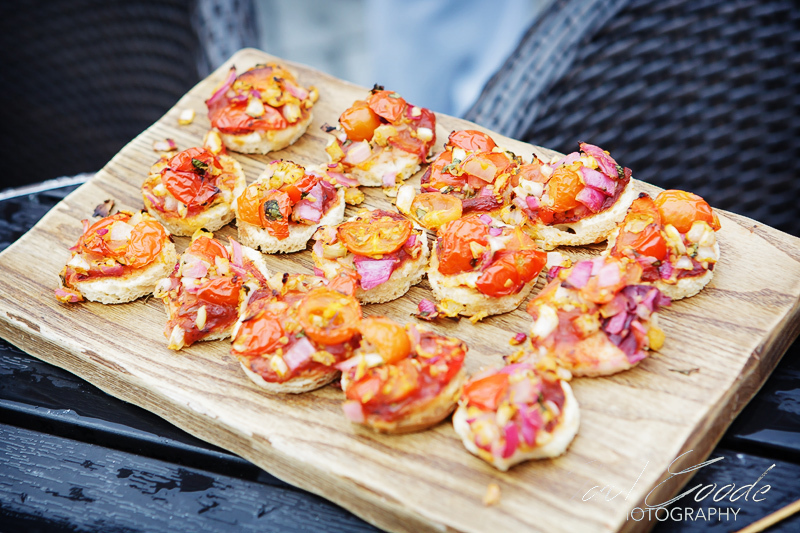 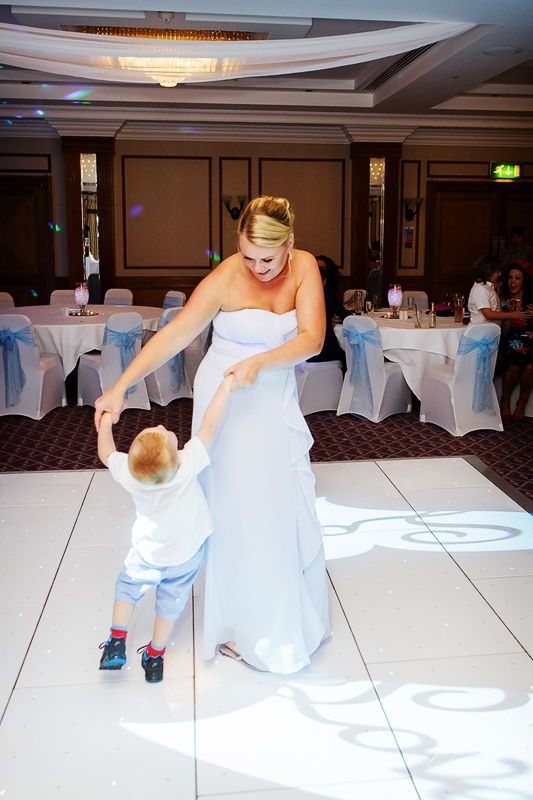 The Aylesford Suite was the location for Claire and Lee’s wedding breakfast and evening entertainment. 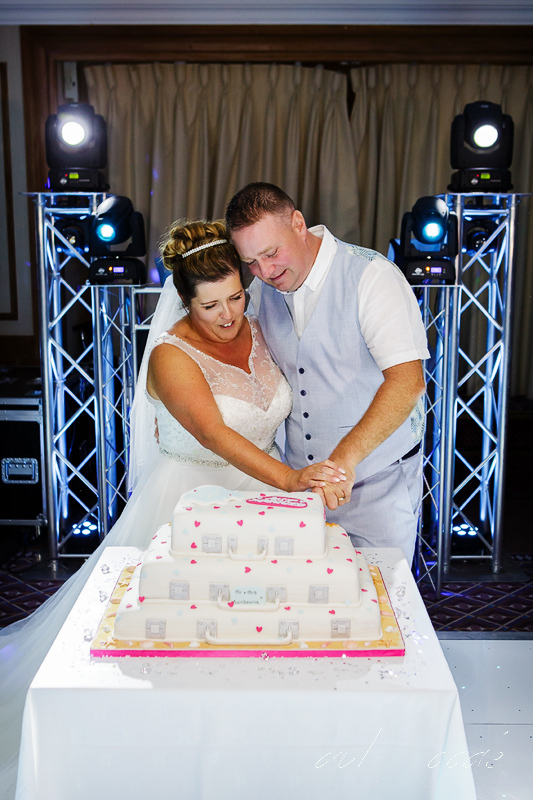 Lee gave a short but touching speech to commence the evening celebrations before Claire & Lee cut their wedding cake. 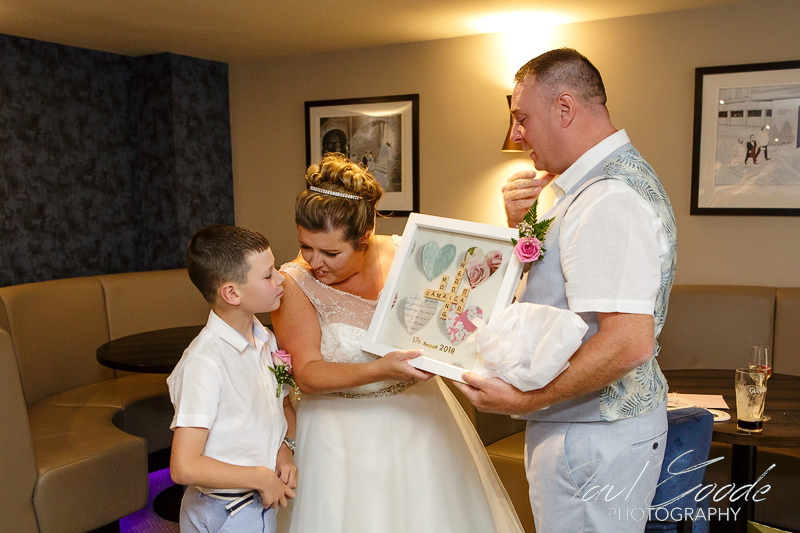 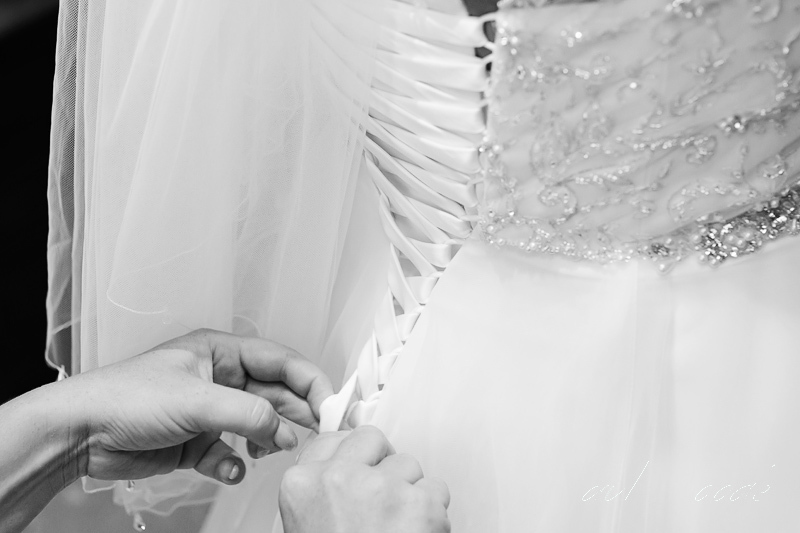 A slideshow of their wedding in Jamaica allowed their guests to enjoy an amazing wedding day in the Caribbean sunshine as Claire & Lee took to the dance floor for their first dance. 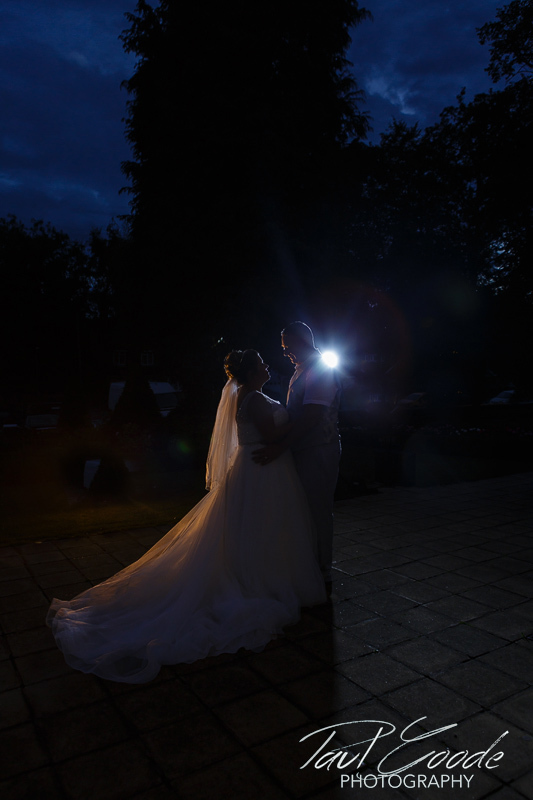 I took a final few photos as darkness fell & then left Claire and Lee to enjoy their celebrations !